Children’s future education has always been a matter of concern to parents which leads to their sacrifices as they want to invest the best in them for they are the future of the family. Child insurance secures your child’s financial future. 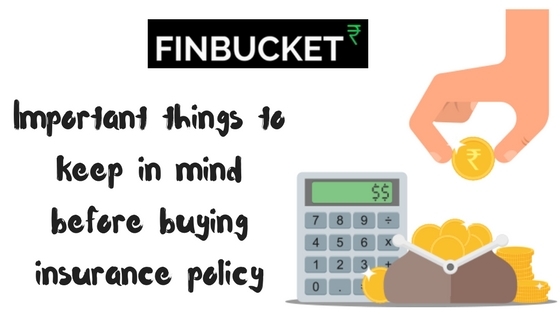 Following things are to be kept in mind while buying an insurance policy. As parents, there is nothing more joyous and blissful than holding your newborn baby in your hands, admiring their innocence. Almost all the parents often plan to guard their newborn babies against harm. Ensuring a financially secure future is very much a part of this promise. 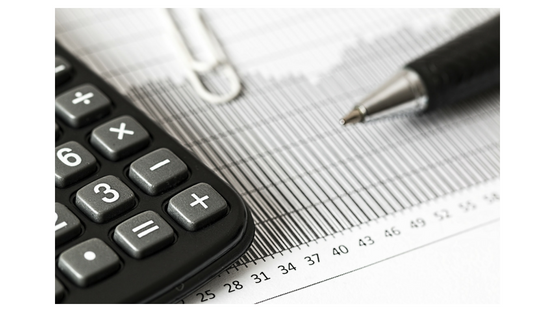 Educational Cost and Inflation Rate – When mulling over the sum assured, you must take the estimated cost of your kids’ education with respect to the inflation rate very carefully. For example, an MBA degree at present costs between Rs.12 lakhs and 15 lakhs in a premier university/institute and the current inflation rate is 2.18%. Now, keeping the current inflation rate in mind, you will need to carefully calculate how much would your children need for their MBA education, 10-15 years down the line. Ideally, you must go for a sum assured that is 10 times your current earnings. 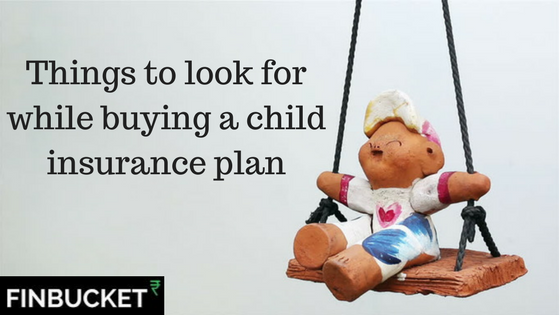 Plan Tenure – When buying a child insurance plan, it is very crucial to decide the tenure of the plan. For example, if your kid is aged 8 years, he would need at least 8-10 years to make up his mind about the field of education he wishes to pursue. And then, you will need money to provide financial assistance to help him pursue his dreams and goals. Now keeping this in mind, you will need to choose a plan with at least 10 years of the maturity period. 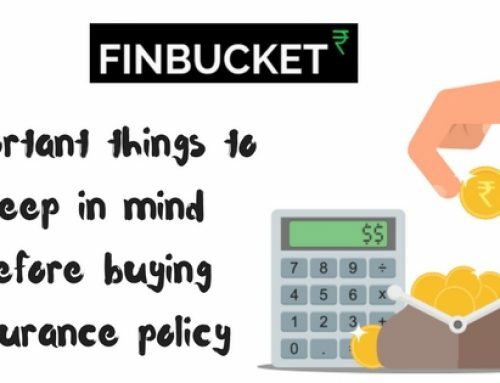 In case you end up choosing a short-term plan, you may be faced with a cash crunch as you will require funds before the maturity of the policy. Therefore, it remains crucial to decide the term of the policy with respect to your child’s present age. 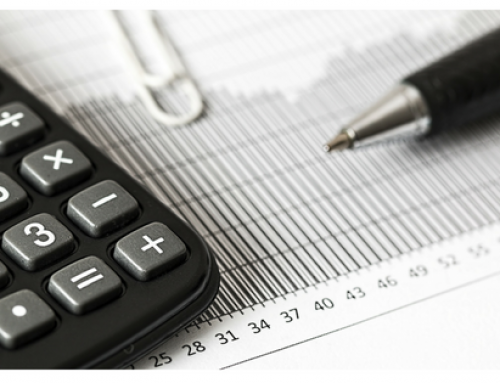 Partial Withdrawal – Some amount of total is withdrawn out of fund before the maturity of the policy. Premium Waive Rider – In the event of the demise of the policyholder, all the outstanding premium payments are waived off and the beneficiary is entitled to receive the benefits after the maturity of the policy. 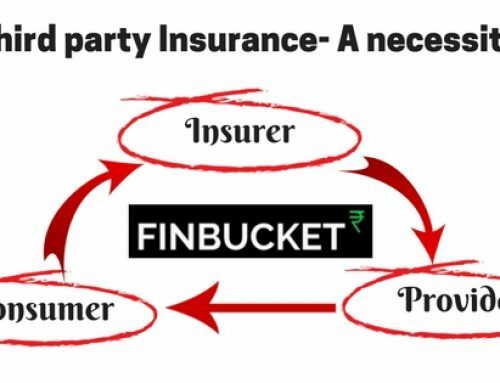 It is suggested to add the premium waiver rider with your child insurance plan. Death Rider– In case of the unfortunate death of the insured, the beneficiary receives a lump sum amount from the insurer. The death rider makes sure that the procedure does not trail off because of any unfortunate events. Other Riders– A host of other riders are available with the popular child insurance plans. Some of the most popular ones are accident benefit, income benefit, and critical illness riders. 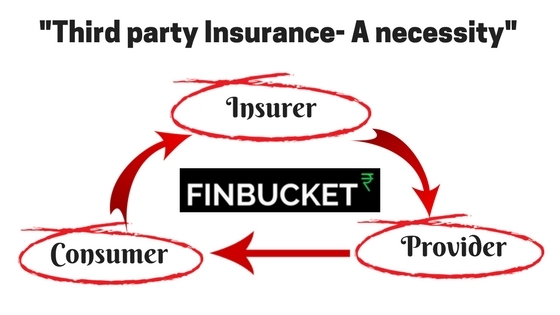 Different riders are offered by different life insurance companies. 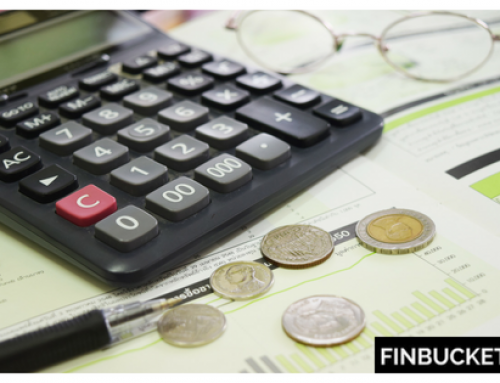 Comparison of plans – It is a seamless, paperless, convenient and hassle-free process. 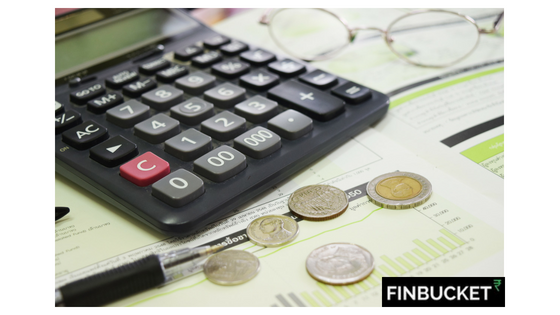 Different sites such as Finbucket.com also offer a 24×7 assistance to lend you a helping hand, clear all your doubts and apprehensions. Comparing and purchasing a policy online helps you save time that’s otherwise wasted when visiting the insurance company in person or looking out for an insurance expert. How to get a personal loan quickly?